This luxury suite combination affords you a spacious turret dining area, a separate bay window sitting area for games and/or reading, two rain forest shower areas, two English fireplaces, and two king beds. The epitome of luxury! The Victorian Inn is the perfect place to stay in the Ferndale/Eureka area. I was heading to a meeting at Humboldt State and treated myself to an overnight at the Inn. I arrived late and tired from a long drive and the staff was very friendly and helpful...even suggesting dinner at their VI restaurant which was delicious! 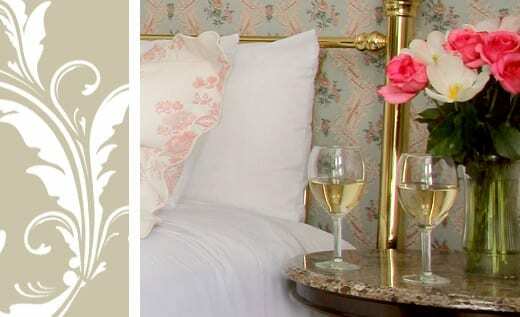 The rooms are authentic Victorian decor plus clean and well appointed. The free wifi worked great. The included breakfast was another wonderful meal.